1.Why Gunnison river fly fishing is famous? Fly fishing is the most popular outdoor sports in Americaand Colorado is a best state for fly fishing,especially Gunnison river,there are many good streams at the foot of the hill. The Gunnison River is a fly fishing anglers’ paradise, a hidden jewel, off the beaten path, tucked deep in steep granite walls. 2.Which kinds of species of fish of Gunnison river fly fishing? 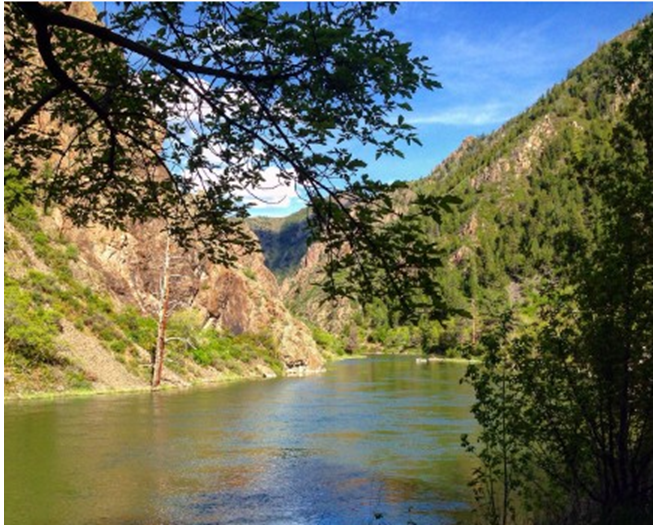 The clear, cold waters of the Gunnison have been designated a Gold Medal Trout Fishery. Trout species is easy and full of fun for fly fishing anglers. Its narrow river corridor creates exciting whitewater action on a river that has been included in the National Park System in 2003.It is a Catch & Release fishery with a fish count of over 7000 Rainbow and Brown trout per mile and 1000 of which are 14-35 inches. 3.Which combo can be used for Gunnison river fly fishing? 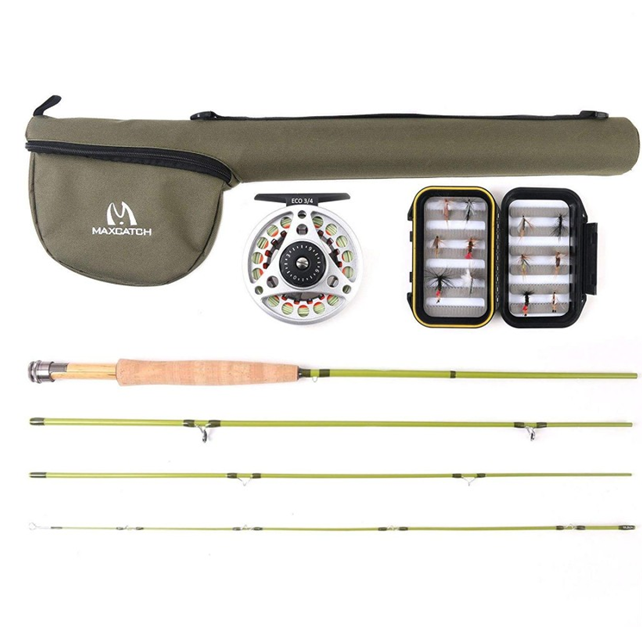 All purpose rod combo is suitable for Gunnison river fly fishing.Colorado state is far from sea, so we don't need to use saltwater fly fishing combo, recommend the Ultra lite fly fishing combo for streams panfish and trout fishing.